The Amplify programme kicked off in October 2018 with a study trip to Copenhagen to meet and learn from world leaders in the sectors. Senior management from the participating companies will continue their journey with bespoke monthly growth challenges while also receiving ongoing support from an advisor with a proven track record of scaling a business in the sector. 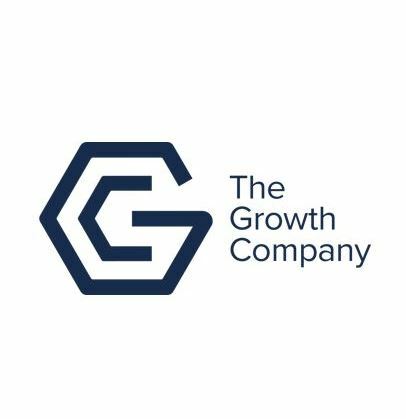 Businesses in Greater Manchester looking to access specialist support can visitwww.businessgrowthhub.com for more information about GC Business Growth Hub’s extensive range of specialist services.